One of the most exciting things about summer is dining outdoors and the ability to ditch the oven for the barbecue. While many people know the basics of grilling, there are still some of us who struggle to master the art. 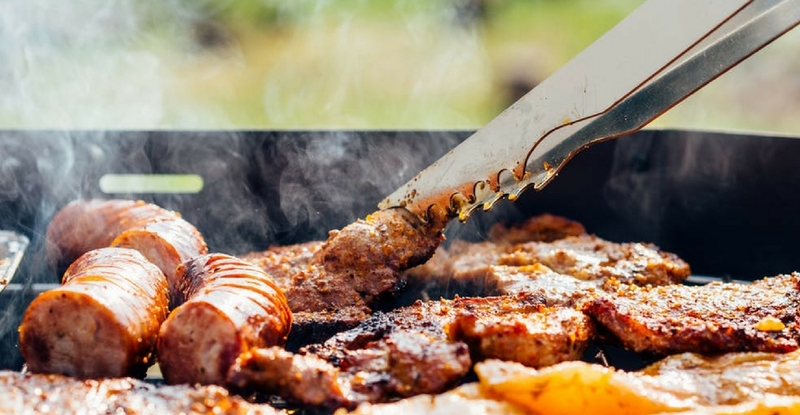 Burgers and hot dogs are fairly simple to cook on the grill but what about other types of meat? This is where expert advice comes in handy. 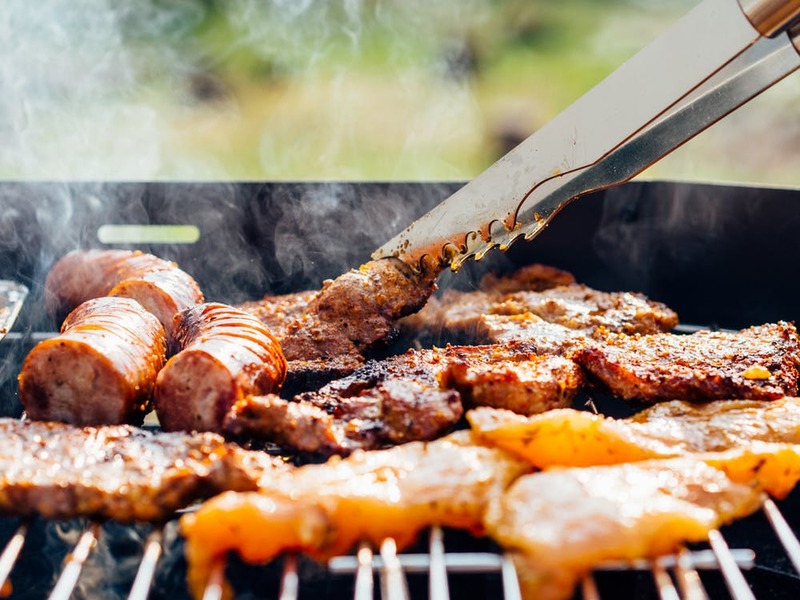 Over the years, top chefs from around the world have shared their special tips and tricks to help you hone your skills and take the guesswork out of your summertime grilling so you can serve up the best BBQ fare this season. 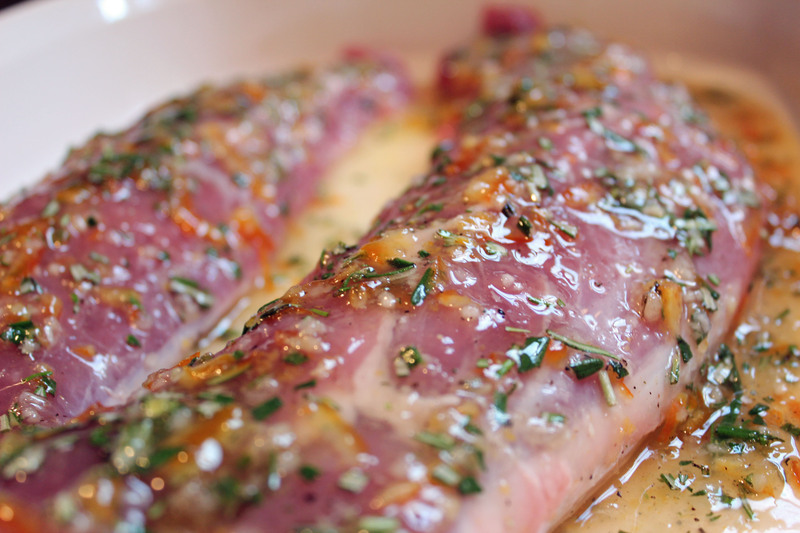 When it comes to marinating your meat, the consensus among chefs is that you should leave it in the mix overnight. According to Jamie Oliver's website, marinating meat for such a long period of times ensures "the flavours aren’t overridden by the addition of the smoke." 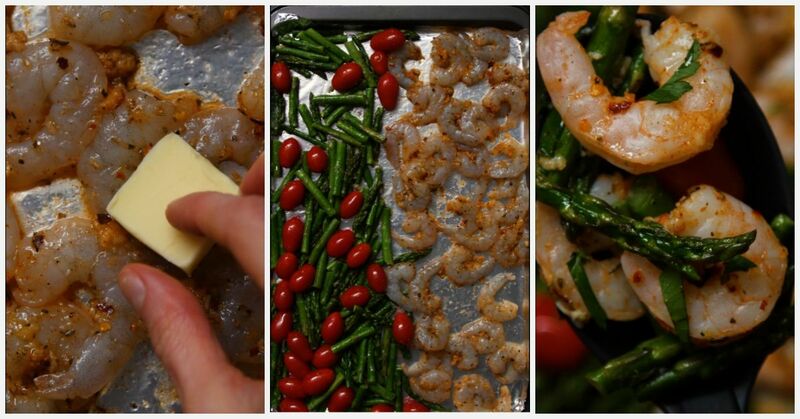 You should also save the marinade and brush your meat with it every 10 minutes while it's on the grill. This will "add moisture, trap the smoke flavour and caramelise gently as it goes." 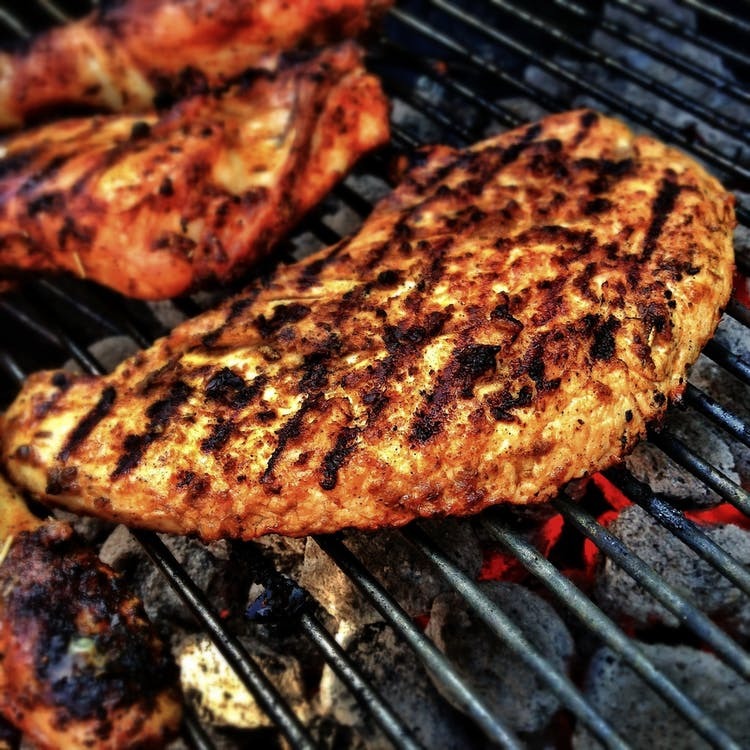 You can make sure that your meat cooks faster and more evenly by taking it out of the fridge at least 20 minutes before placing it on the grill advises grilling guru Bobby Flay. If you're grilling steaks, Flay says you can use your finger to check its doneness, "a rare steak feels soft and spongy, medium springs back a bit when pressed, and well-done feels firm." If you're a fan of charcoal grilling then it is important to know that your barbecue grill should have two temperature zones. 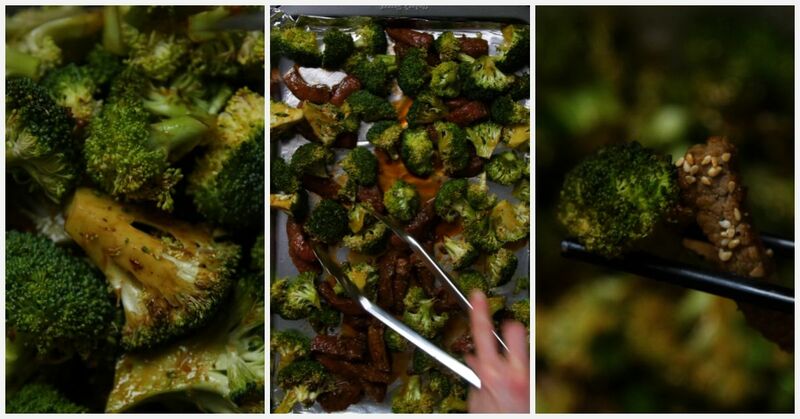 According to Hus Vedat, executive chef at Yosma in Marylebone, this trick will keep your meat from over cooking and charring. 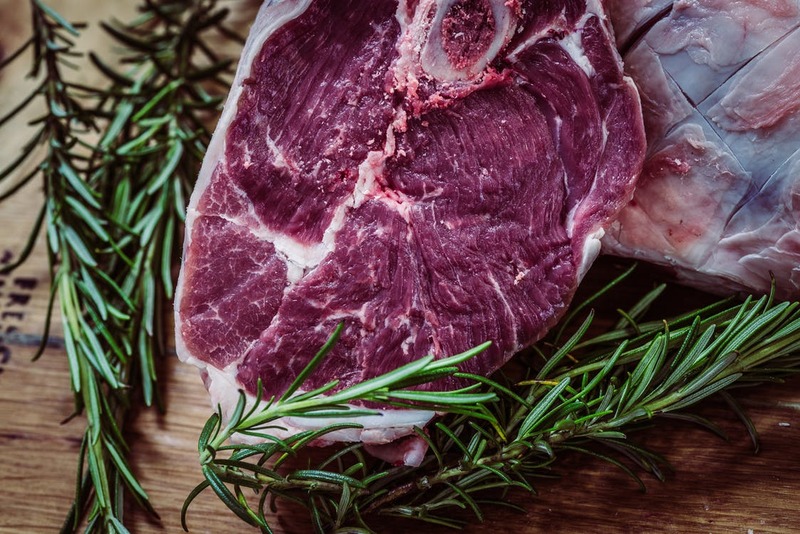 "With your meat, smash it on the flaming hot side first, once it’s seared and coloured, you then allow it to cook on a lower heat," Vedat told Good Housekeeping. Celebrity chef and American pitmaster Myron Mixon recommends adding fruit tree wood chips to the charcoal if you want to switch up the flavor. 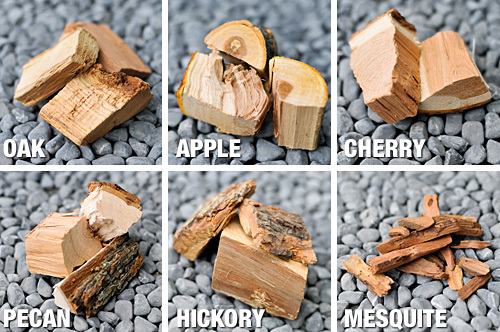 Apple, cherry, grape and peach tree woods are all great options because they're “mild in flavor and high in sap, and generally have fewer impurities in them,” Myron Mixon wrote in his book Everyday Barbecue: At Home with America’s Favorite Pitmaster. Soak the chips in water prior for at least an hour or better yet, overnight then wrap them in foil before adding them to the barbecue. Every chef will tell you that adding BBQ sauce and other similar condiments before putting the meat on grill is a very bad idea. The best practice is to wait until the final 5 to 10 minutes of cooking to brush your choice of sauce on the meat. 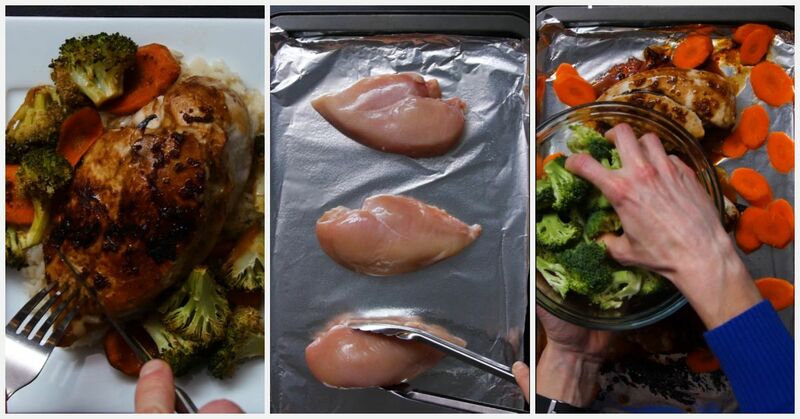 This will prevent excessive charring and you'll get just as much flavor from it, if not more. 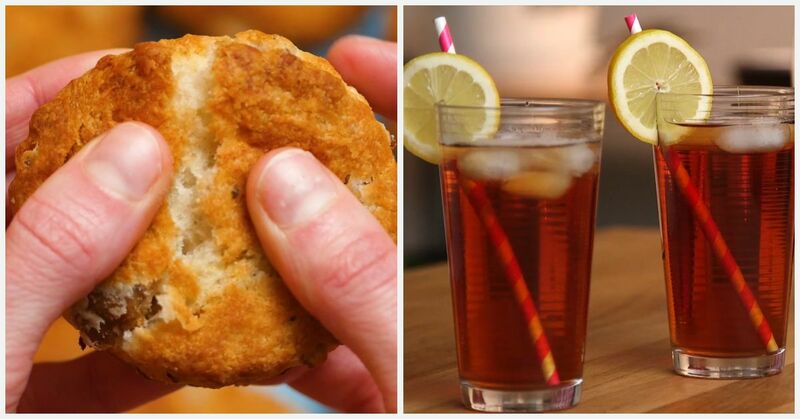 Share these tips with anyone who loves to grill.